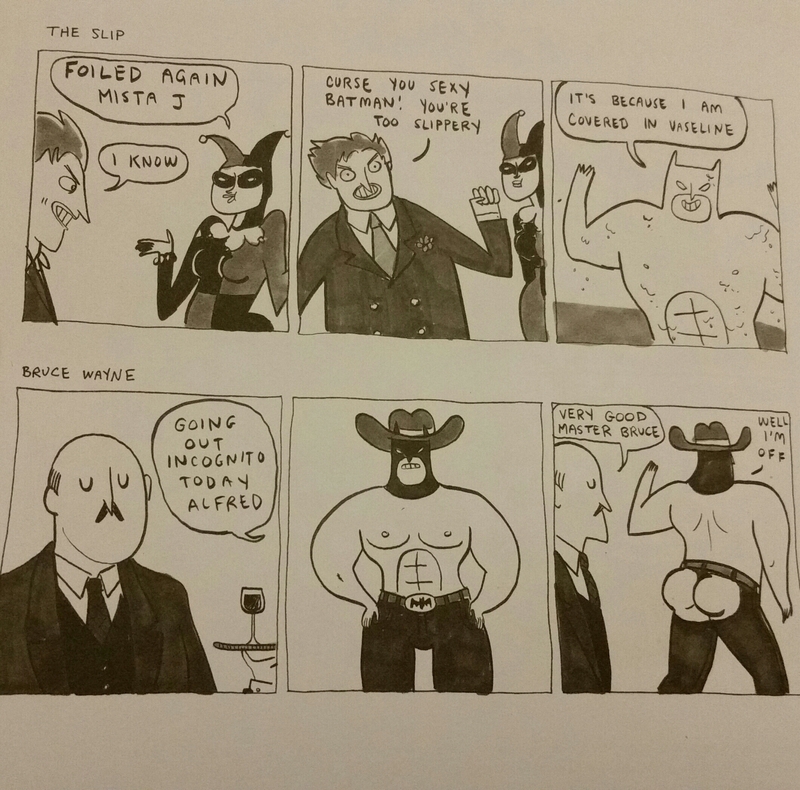 I had heard a lot of good things about Kate Beaton's Hark! 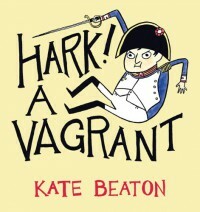 A Vagrant and since the premise of it (historical parody + comics) sounded intriguing I naturally thought it would be a winner for me. Well, I can't in all honesty say that it was a winner in my books. There were certainly some comics that I thought were really funny but I feel like those few didn't override my overall reaction of "wow this wasn't as good as I had hoped". I think this is largely due to my sense of humor. I know many people who would probably fall out of their chairs laughing at this (and many others who would totally give up within the first couple of pages). Essentially Kate has selected different little themes (based on historical figures, events, etc) and written short comics to accompany them. Sometimes she writes a little explanatory paragraph at the bottom but this isn't always the case. There is something very "Tumblresque" about her work which might be the biggest draw for you...or it might make you very wary. I always feel strange giving a "negative" review especially when it's more a question of my taste and not really anything to do with the writing itself. However, this is my blog and I can only review books based on my own tastes (as well as basic stuff like grammar, setup, and so on). For me, this was a 3/10 and I'm not likely to search out any of Beaton's work in the future. 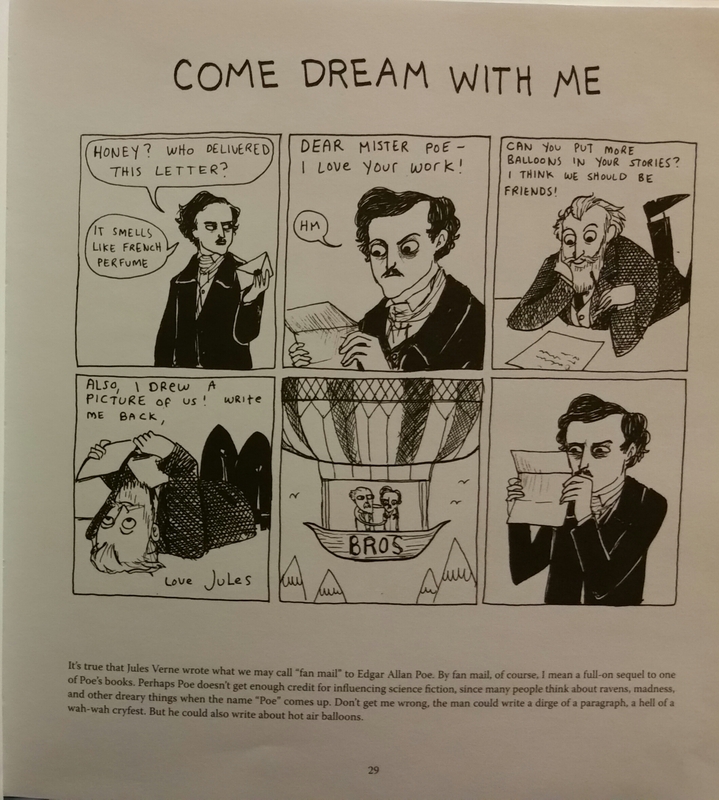 I think it's Poe's face in that last panel that does it for me. Should I have put a warning on this? The 'nemesis' series was a hoot.